As a member of the Delaware and Pennsylvania bars, Beverly L. Bove is known for dedication and care in helping injured people. Beverly: thank you for all your efforts we received the check today. Appreciate that you made us stay with the suit until the end. Thank you also to Athena. Everyone involved has been very professional and responsive. We will always recommend your firm when ever we can. Highly competent, professional, assertive and courteous! Highly competent, professional, assertive and courteous! Beverly Bove and her staff guided me through the process with ease, assessed my situation and presented me with options that had my best interests and outcome in mind. I was extremely satisfied with the result. I would strongly recommend anyone needing legal support services to contact Beverly and her team. I just wanted to take the time to say thank you. Over the last year or so you and your staff have been sensational. When I had any questions your office was very prompt at returning my calls. I was very nervous going into this whole process and you and your staff were so kind and informative I was quickly relaxed and comfortable. Beverly, you worked very hard on my case. You were awesome. I was very happy with the end result. I will definitely use your office over any other office in the future and I will definitely refer you to my friends and family. Cool, calm, and collected. The staff ensured due diligence throughout the process without exception. They provided a confidence through their professionalism that can rarely be matched. I was very happy with the excellent service and professionalism provided by Beverly Bove. Initially, I was reluctant to enlist the help of any attorney, however it became clear that that was needed in my situation. I am so glad that I did, and that Beverly was my attorney. She did a great job communicating what to expect, outlining the plan of action, and including me in the decision-making. I was kept well-informed of the status of my case, and felt like she always had my best interest at heart. I would not hesitate to enlist her help again, if I ever needed legal assistance. I could not be happier with the ultimate outcome of my case. I never thought I would ever need the services of a lawyer. Sometimes however, life throws you a curve ball. At one of the most tragic points, in my life I was very fortunate to find Beverly Bove Law Firm. I don't know what I would have done without their help. Their knowledge, expertise and personal attention to my needs was invaluable! Thanks Beverly, Vince and staff for everything! My brother and I contacted Beverly Bove after our mother had been in an accident. Bev took the time to come out to meet with us. She was extremely courteous and helpful. Bev took on my mother's case and helped in every way possible. All through the time we worked with her, she was available to answer questions and always kept us up to date on the happenings of the case. Beverly worked diligently over the course of the case to make sure that the outcome would be in our favor. She was able to settle the case outside of court. I think the thing that most impressed me about Bev, was her compassion and ability to connect with us. She made sure that we always felt comfortable and understood what was happening. When my mother passed away, Bev took the time to come to her viewing. She has continued to keep in touch with my brother and I since. I have already recommended Beverly Bove to friends and family and will continue to do so. Thank you to you and your team for your hard work and dedication! After my car accident I knew I could trust Beverly Bove and her entire team to handle my case from start to finish. I never had to worry that something would fall through the cracks. The entire team has the clients best interest at heart while maintaining the utmost professionalism. If you need legal representation do not hesitate to call Beverly Bove! In 2007, I had an unfortunate automobile accident. The situation was a very nerve wrecking to be caught in. I was lucky to know someone who was experienced and had a strong will. She reviewed this incident fairly. Beverly Bove handled my case. The matter was conducted with complete professionalism. Beverly took the time out to explain details of the case to me in a clear and understandable manner. The outcome was fair and timely. I would recommend her services to anyone who would ask. Being injured in an auto accident, workers’ compensation accident, slip and fall accident or animal attack can disrupt every single aspect of your life. With that, under Delaware law you may be entitled to different benefits and forms of financial compensation. If you have been injured in any type of auto accident, slip and fall accident or workers’ compensation caused by the negligence of another in Delaware you need the help of our seasoned Delaware personal injury lawyers. In addition, if your child has been injured or the victim of child sexual abuse in Delaware please contact our DE child injury attorneys immediately. 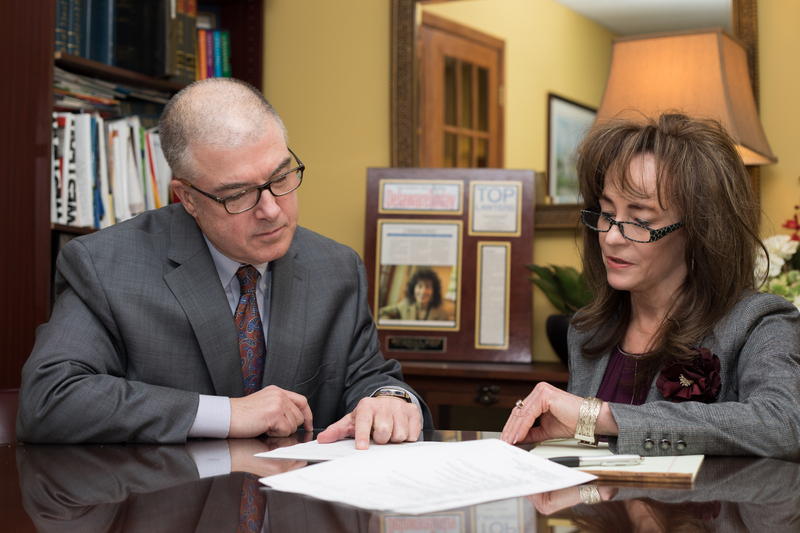 Since 1986, Beverly L. Bove Attorney at Law has helped accident and injury victims and the families throughout Delaware and Southeastern Pennsylvania recover maximum compensation for injuries related to negligence. We demonstrate our commitment to results by putting our skill as Delaware Trial Lawyers to work in every case — never backing down when we know something more can be done. Do not hesitate to contact our team of Newark Delaware car accident lawyers, Wilmington Delaware workers’ compensation lawyers and DE child sexual abuse injury lawyers to discuss your case free of charge. We handle accident, injury and workers’ comp claims on a contingency fee basis. This means that we charge no fee if we do not recover on your behalf. 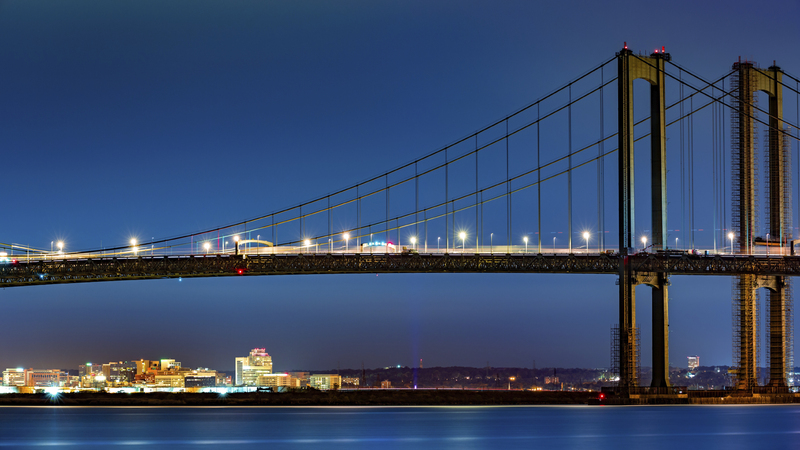 In Delaware we proudly serve New Castle County, Kent County and Sussex County, Delaware. In PA we serve Chester County and Delaware County, Pennsylvania. 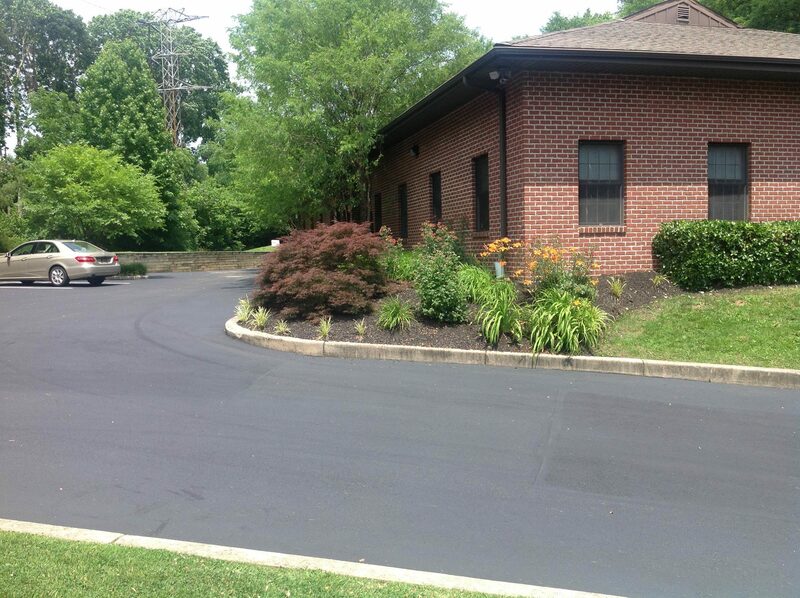 We offer free on-site parking in Wilmington without the hassle of driving into the city. Within these counties we serve all cities, towns and rural areas such as Wilmington, Newark, Middletown, Dover, Milford, Georgetown, Lewes, Millsboro, Laurel, Seaford and Rehoboth Beach, Delaware. The Delaware personal injury attorney you choose to represent you in a personal injury or workers’ compensation claim should understand more than just the law. Your attorney should understand your injury and the full scope of the consequences you face in terms of your health, your finances and your family’s well-being. Wilmington personal injury attorneys Beverly L. Bove and Vincent J. X. Hedrick II have more than 60 years of combined experience in this complex area of law and are distinguished among their peers. Beverly’s success has been recognized by her membership in the Million Dollar Advocates Forum and in the “Top Lawyers” issue of Delaware Today magazine. Workplace accidents such as slip and fall accidents, machine accidents and equipment accidents can cause some of the most severe, long-lasting injuries. This is true for individuals who work in labor-intensive positions as well as more sedentary positions such as administrators or clerical workers. Our Newark Delaware workers’ compensation lawyers provide all clients with an acute understanding of workers’ compensation benefits, workplace injuries, third party liability cases and liability issues related to employers in different industries, such as in construction accidents. Over the course of their legal careers our Georgetown Delaware workers compensation lawyers have helped thousands of work injury victims throughout Delaware. We have successfully litigated against Delaware employers of all sizes including Astra Zeneca, Allen Foods, Mountaire Farms, Wal-Mart, Amazon, University of Delaware, Christiana Care, Delaware Technical & Community College, City of Wilmington, City of Newark, City of Dover, City of Georgetown and NCCO government, Kent County government and Sussex County government. Car accidents are a well-known cause of personal injury claims, and can cause traumatic injuries. Each year there are more than 20,000 traffic accidents in the state of Delaware with a large percentage of them causing significant injuries. The Wilmington, Delaware auto accident lawyers at our firm routinely handle serious accident cases such as rear end collisions, head-on collisions, drunk driving accidents and side impact accidents. As Delaware has a mild climate during the spring, summer and early fall many Delaware residents and tourists enjoy riding motorcycles in all of Delaware. For such a small state Delaware tends to have an unusually high number of motorcycle accidents and fatal motorcycle accidents. As there is no protective metal around the rider motorcycle accidents tend to always be bad resulting in serious injuries such as broken bones, amputation, brain and spinal cord injury. The Delaware motorcycle accident lawyers at our firm possess a wealth of experience handling motorcycle accident cases in the Wilmington, Newark, Dover, Georgetown and the Delaware beach areas. Trucking accidents, which include tractor trailer accidents, tanker truck accidents, semi-truck accidents and other large commercial vehicles have a very high catastrophic injury rate and fatality rate. Due to the massive size of the vehicles and the loads they carry and the speed at which they travel the capacity for serious injury is incredibly high. Our Delaware accident lawyers have many years experience successfully handling trucking accident claims throughout all of Delaware. We handle personal injuries related to negligence in hospitals, premises liability, nursing home abuse, slip and falls, animal attacks and product liability to help injured individuals hold at-fault parties accountable for negligence. We have help those injured while on the property of another and have obtained benefits injured at Delaware casinos, Delaware malls, Delaware healthcare agencies, amusement parks, gyms, health clubs, Wawa’s, 7-11 stores, grocery stores, Home Depot, Lowe’s, fast food chains and restaurants. Accident and injuries involving are common in Delaware but usually have different circumstances and benefits. This is especially true regarding child abuse and child sexual abuse claims. The wrongdoer in these cases is usually someone the child knows such as a Catholic priest, other religious figure, doctor, teacher, coach, martial arts instructor, professor or youth group leader. Our Delaware child injury attorneys also handle child auto accidents, animal attacks, school injuries and more. Unfortunately, negligence can result in fatal injuries. When this happens, the victim’s loved ones are left to pick up the pieces emotionally and financially. While no amount of money can truly make things right, our Delaware wrongful death lawyers strive to give our clients the most effective representation available in wrongful death matters. We can help you recover medically and financially. Reach us online or by telephone at 302-777-3500 to schedule a free initial consultation and get the personal attention you deserve. Our Middletown Delaware personal injury lawyers will do everything needed to get you the benefits and compensation you need. 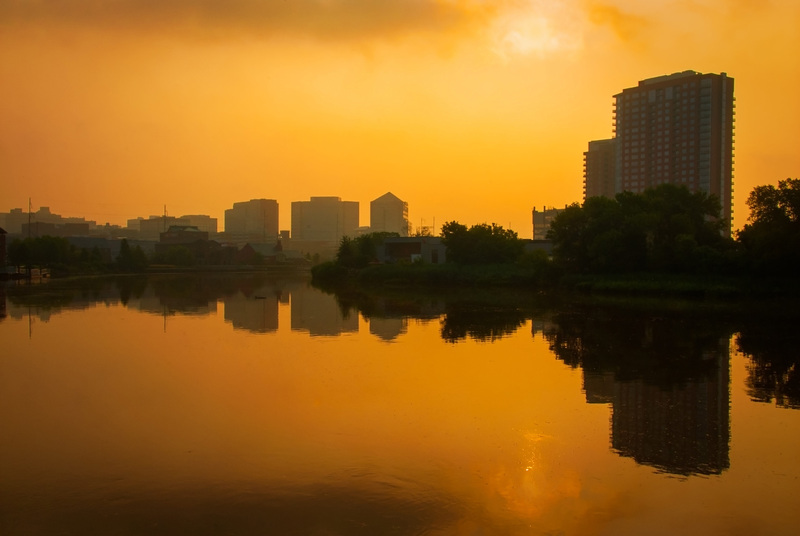 The Georgetown Delaware personal injury lawyers at Beverly Bove’s office have many years of combined experience helping people throughout Delaware and eastern Pennsylvania. We have dedicated our legal careers to representing people whose lives have been changed by the negligence of other individuals and businesses. This focus has allowed us to build a reputation for achieving favorable results for our clients. Let us put our experience and knowledge to work for you. E-mail us or call us at 302-777-3500 to schedule a free consultation with a dedicated personal injury and wrongful death attorney. At Beverly L. Bove, Attorney at Law, we are truly dedicated to personal injury law. Beverly has been featured in the “Top Lawyers” issue of Delaware Today Magazine. She is a member of the Million Dollar Advocates Forum, a group of attorneys that have won million and multimillion-dollar cases. Our commitment to these personal injury victims goes beyond the courtroom. 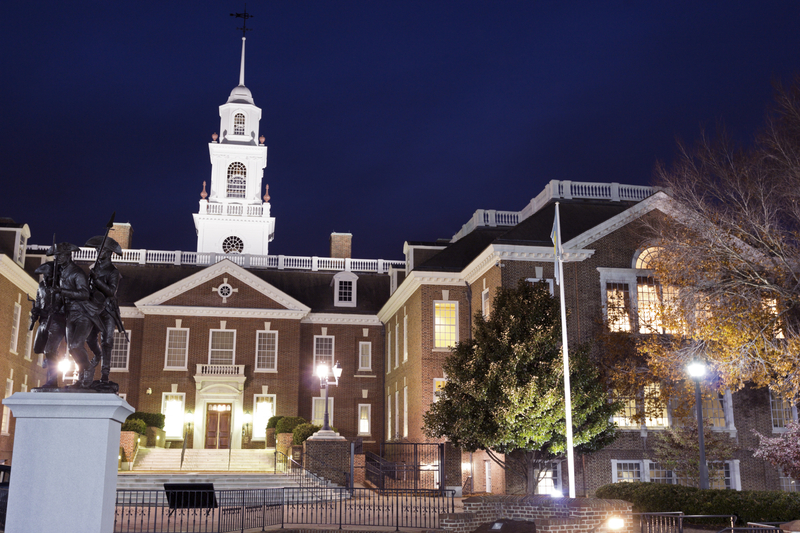 Our Delaware personal injury lawyers actively work with the legislature to improve the laws that help victims of negligence. We are Delaware trial attorneys, ready to provide aggressive representation to get results. Taking a settlement only interests us if it is absolutely fair. We believe that you deserve a lawyer who will not take the easy way out and will fight for your needs. If our Seaford Delaware personal injury lawyers are unable to reach a settlement that is right for you, we know how to present your case before a judge and jury. From the outset of your case, we will design a legal strategy that can achieve your goals. We only represent victims of auto accidents, motorcycle accidents, personal injury, workers’ compensation victims and wrongful death cases. We do not take on other legal matters. We know how to work with investigators and employ expert testimony. Our team of Wilmington Delaware personal injury lawyers know how to counter the strategies of defense counsel and secure the compensation you need and deserve. Please do not wait another minute to contact us at 302-777-3500 to speak with our experienced Delaware personal injury lawyers. Whether you are involved in a workers’ compensation matter, an auto accident or any other personal injury or wrongful death case, our Newark Delaware accident lawyers can help. The Delaware personal injury lawyers at our firm serve accident victims throughout Delaware and Southeastern Pennsylvania. This includes Wilmington, Newark, Pike Creek, Hockessin, Brandywine, Fairfax, Talleyville, Kennett Square, Chester, West Chester, Coatesville, Media, Upper Darby, Malvern, Phoenixville, Avondale, Downingtown, Broomall, Bear. Glasgow, Middletown, Odessa, Smyrna, Townsend, Dover, Milford, Millsboro, Georgetown, Seaford, Laurel, Dagsboro, Lewes, Milton, Rehoboth Beach, Bethany Beach, Fenwick Island and Ocean View, Delaware.